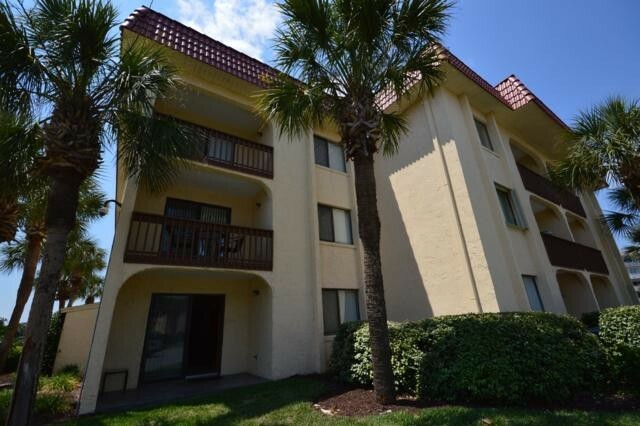 Beautiful 1st floor corner unit conveniently located just steps away from the 2 pools and the beach. This condo has all the comforts of home. 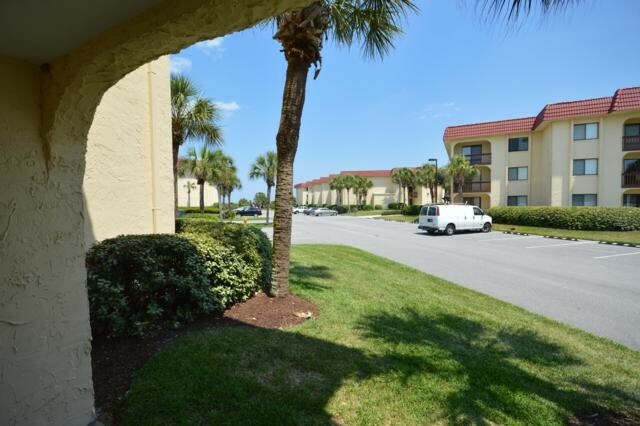 WiFi, cable, 3 TV's, DVD Player, washer/dryer, microwave and ceiling fans in the bedrooms and living room. The master suite includes a Queen size bed and the onsuite has a full size walk in shower. The guest bedroom has twin beds. The bedrooms are carpeted and the living area has ceramic tile. Relax and enjoy your coffee or work on your tan on the comfortable souther exposure patio. Welcome to paradise! Please contact me with information regarding 7102 Jacuzzi Villa 1st Floor.